⚠️Tickets are $8 off for a limited time ❤︎? 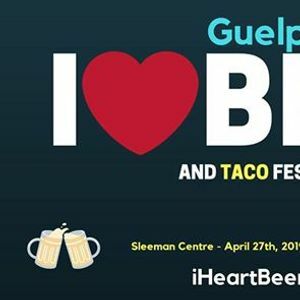 Join us for the 3rd annual Guelph I❤︎BEER Festival (Taco Edition) at the Sleeman Centre on April 27th for a night (or day) of Ontario beer, cider, spirits and tacos! ❤︎? 2 sample tokens and an official sampling glass are included with general admission ? 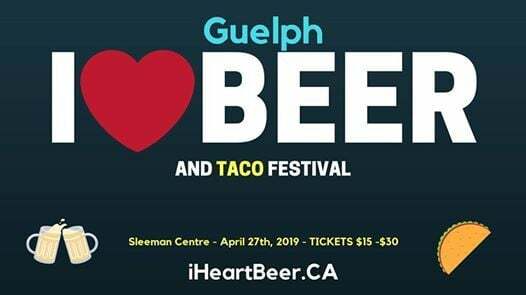 ?️**DD Tickets are $15 at the door. 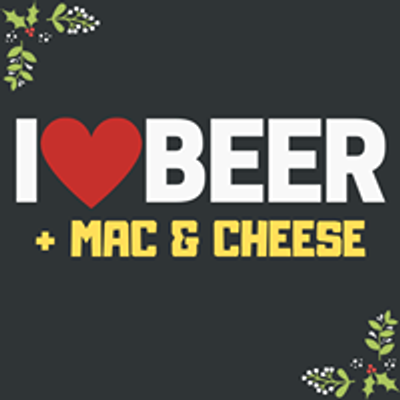 Included in your ticket is a bottle of water and bottled craft soda while quantities last.